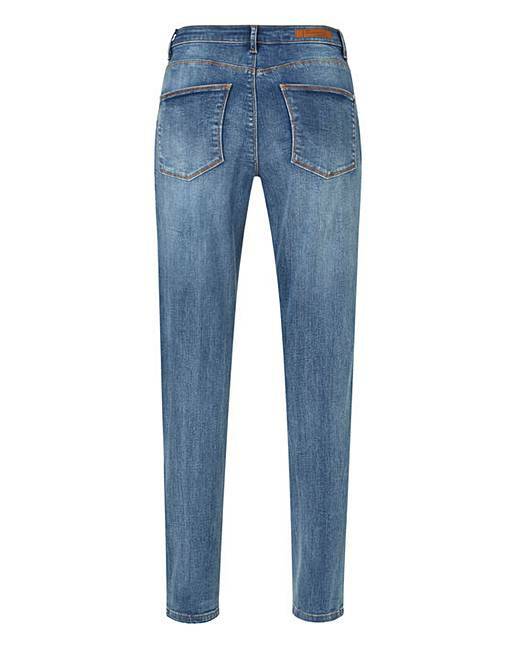 The new Sadie slim-leg jean is cut to fit you perfectly with a new and improved fabric and fit. 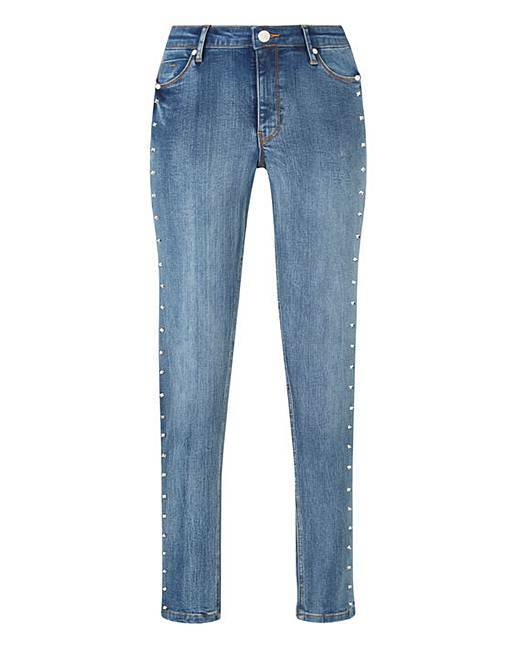 In an authentic blue wash, with subtle studded side detailing, this jean will fit just how a jean should. 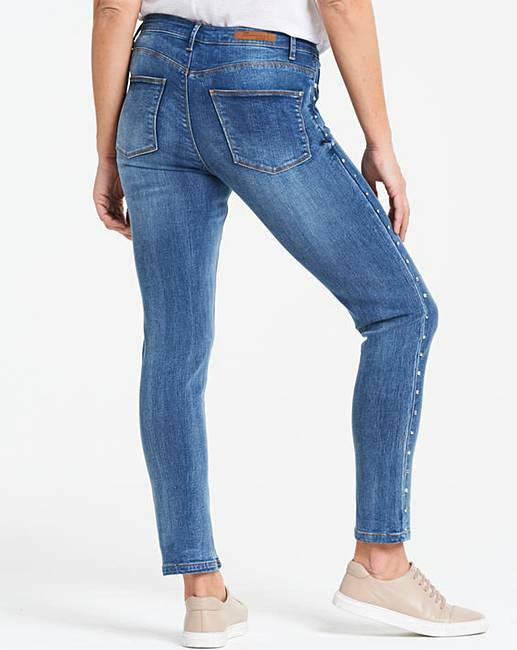 Featuring a curved yoke at the back to give the illusion of a great shape bottom and premium denim to ensure it doesn't lose its shape after wear.